It was county final day on the hurling front today, where once again those East Mayo neighbours Tooreen and Ballyhaunis battled it out for possession of the TJ Tyrell Cup. This afternoon’s decider was played in Ballyhaunis where, on this occasion, it was the lads from out the road in Tooreen who were the defending champions. 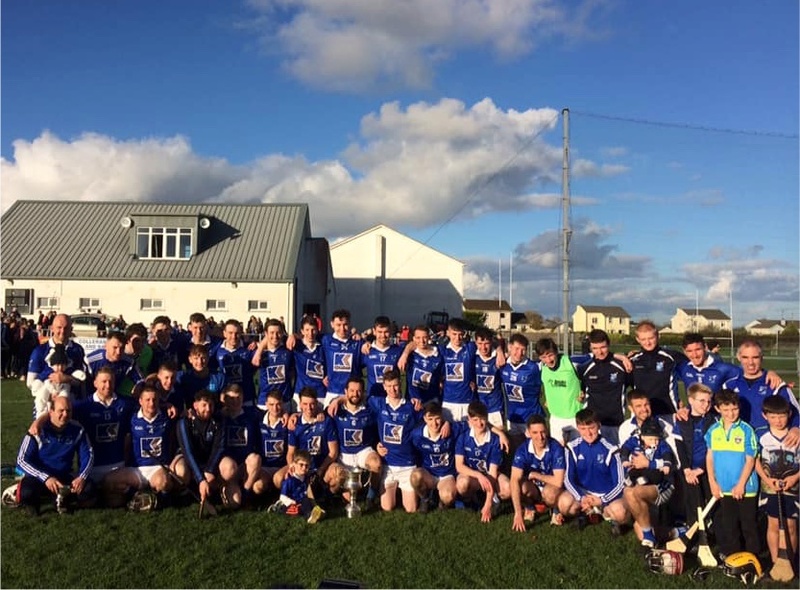 When they claimed victory in the final twelve months ago, Tooreen put paid to the hopes Ballyhaunis had then of completing four senior titles in a row. I don’t have a whole pile of information on today’s final but, by the sounds of it it was a close, hard-fought game, with Tooreen coming out on top in the end by 0-15 to 0-11 to claim back-to-back Tyrell Cup victories for the first time since the turn of the century. Well done to them. Match report on today’s game is here. The headline in the piece is, by the way, incorrect – as I pointed out above Tooreen completed back-to-back title wins today and not three-in-a-row. Following today’s win, though, that’s now the target for them next year. Today’s Senior final was preceded at Ballyhaunis by the U12 decider, in which Tooreen also emerged victorious. They beat Claremorris in that one by 7-6 to 2-4. 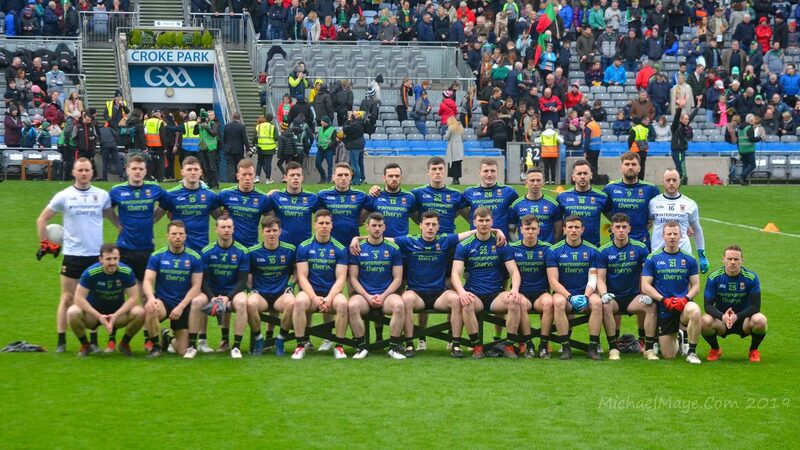 A well deserved win for the boys in blue who will fancy their chances of retaining their Connaught title, even though they are without two top forwards in feeney and regan who are injured. These are two teams that put in as much effort and preparation as Mitchels or Tubber and that is why one has to call out the totally inept performance by today’s referee. It was a shambolic performance, not able to keep up with the play there were decisions missed for both sides. Keith’s sending off was very harsh but that was the linesman’s call. But these teams deserve a better standard. Well done too to the U12s of Claremorris and Tooreen who showed there is a bright future for hurling in the county. The deluge of comments says it all. Getting the armour ready. Why the nasty comment Tony?